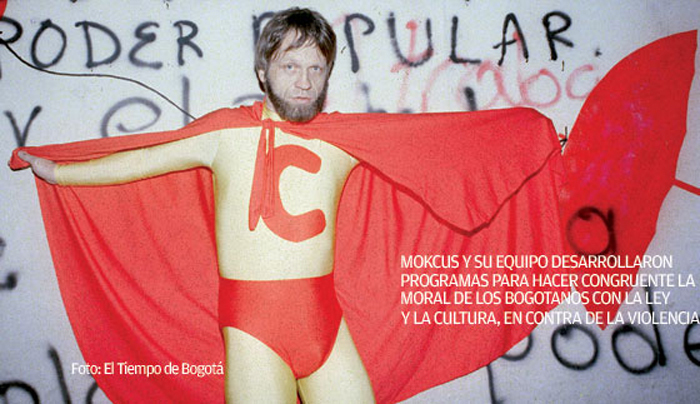 Antanas Mockus, who had no political experience, successfully ran for mayor of BogotÃ¡. With an educatorâ€™s inventiveness, Mockus turned BogotÃ¡ into a social experiment just as the city was choked with violence, lawless traffic and corruption. For â€˜Womenâ€™s Nightâ€™ in 2001, he asked men to stay home and care for their families while the women went out. That night the police commander was a woman, and 1500 women police were in charge of BogotÃ¡â€™s security. To avoid legal challenges, the mayor stated that the menâ€™s curfew was strictly voluntary. Men who simply couldnâ€™t bear to stay indoors during the six-hour restriction were asked to carry self-styled â€˜safe conductâ€™ passes. To make the city safer for women to be in public. To reflect on womenâ€™s role in society. To examine the role of men in both domestic and public violence. 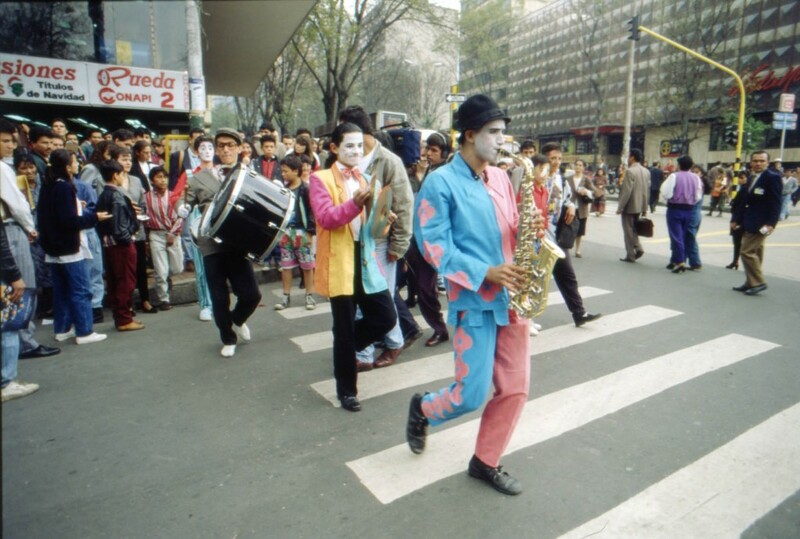 Under Mockus's leadership, BogotÃ¡ saw improvements such as: water usage dropped 40%, 7000 community security groups were formed and the homicide rate fell 70%, traffic fatalities dropped by over 50%, drinking water was provided to all homes (up from 79% in 1993), and sewerage was provided to 95% of homes (up from 71%). For â€˜Womenâ€™s Nightâ€™, about 700 000 women went out, flocking to free, open-air concerts. They flooded into bars that offered women-only drink specials and strolled down a central boulevard that had been converted into a pedestrian zone. Men learned the joys and responsibilities of â€˜womenâ€™s workâ€™.